Congratulations to Scott Saario! 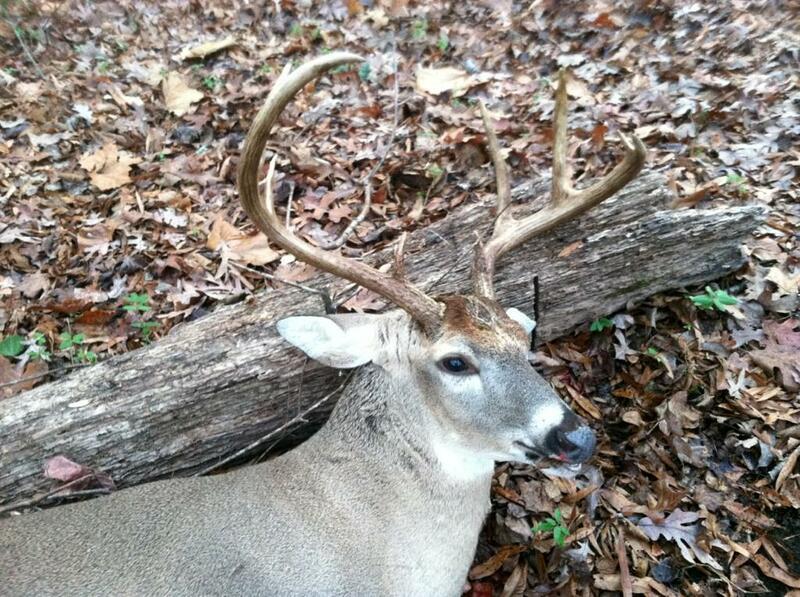 His impressive 10 pointer earned him the winner title of Denton Taxidermy's Big Buck Contest! 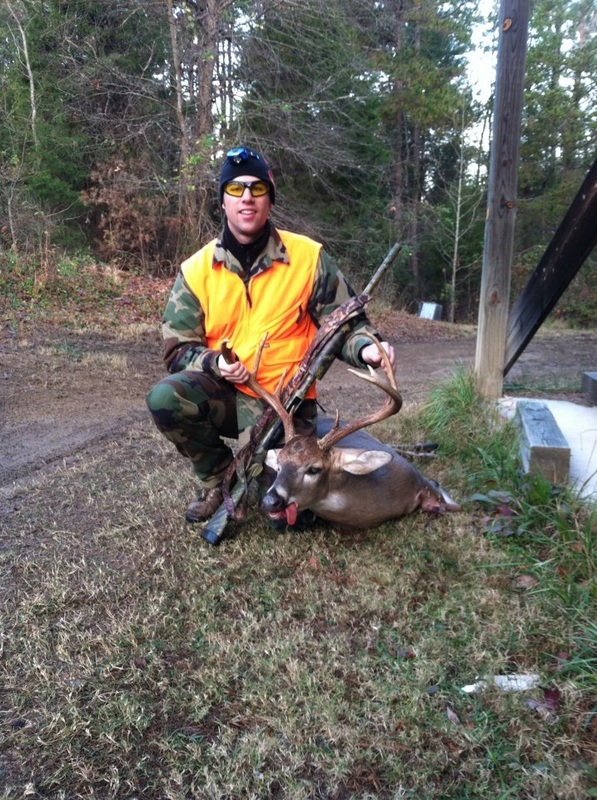 He has won a free shoulder mount of his deer and also a wall habitat to go along with it. Congrats Scott!